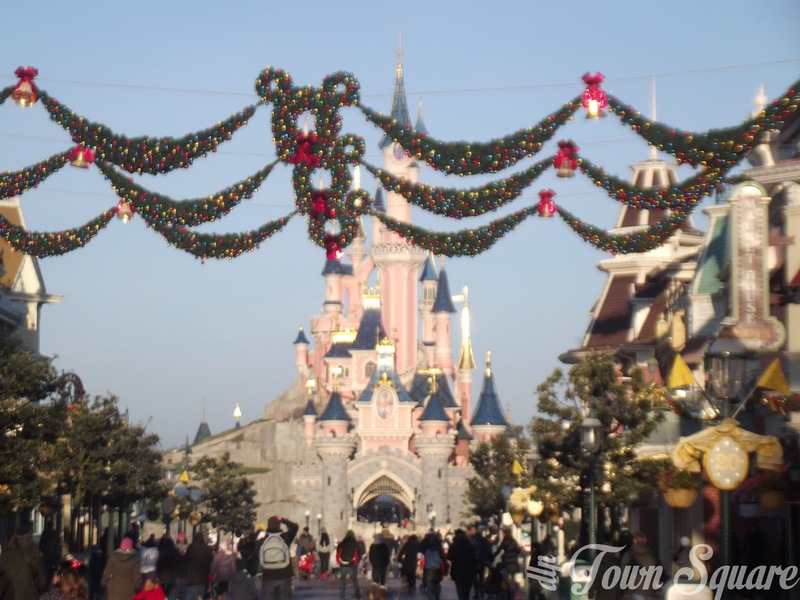 Disneyland Paris promised a bigger Christmas season than ever before and so far that seems to be the case. So, let’s just get straight into what we already have heard on the rumour mill. Once again to clarify, these have not been confirmed by Disneyland Paris. Last year Christmas began its overhaul, gone was Mickey’s Winter Wonderland, gone was Belle’s Enchanted Village, and so far we know that the Enchanted Village is not due to return this year. Mickey’s Winter Wonderland is unlikely to return, at the shareholders meeting in London Disney Character Central reported that Disney are working on something new. Perhaps we will see that this Christmas? The garlands arrived on Main Street last year to huge fan approval, and so it seems as if they are here to stay! Radio Disney Club once again have written that new decorations will be used on Main Street USA and in each of the lands. 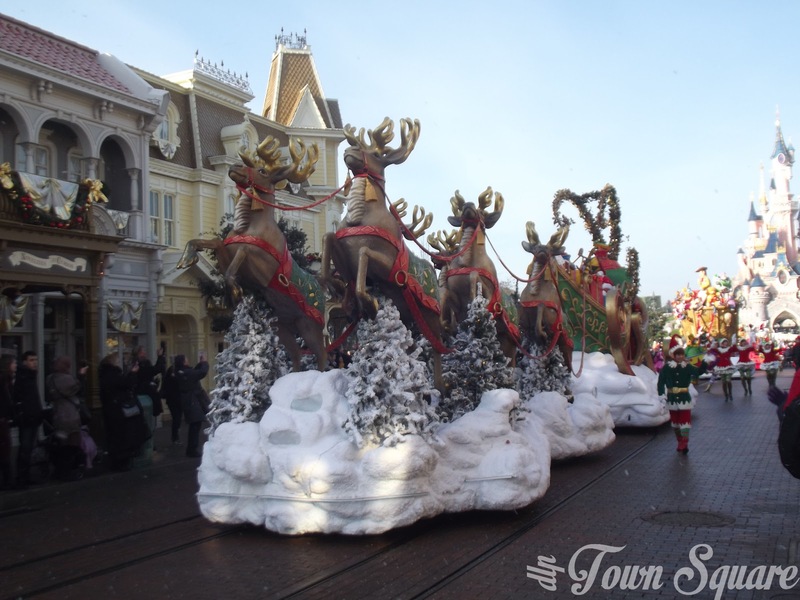 The Christmas cavalcade also arrived last year to more fan approval, the plan that Disneyland Paris had for this little parade was to increase it by a float or two each year until it became a proper parade that could potentially replace the daily parade during the season. 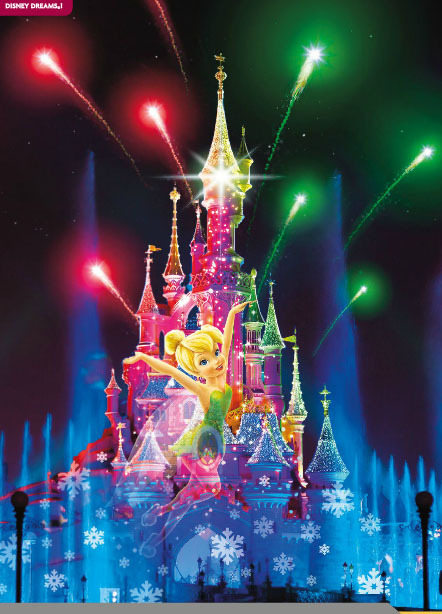 So this year the rumour is that one or two floats will be added and that a new female character will be added to the park (rumours range from Shelly-May, who has already premiered in our parks during Disney Dreamers Everywhere to Mary Christmas), one user on the Disney Central Plaza forum has said that there will be improvements, more performers and new costumes. Like last year, this cavalcade will be three times per day and will not replace the classic parade. The future really does look good for this cavalcade, and we are glad of this. It’s the showpiece event of the Christmas season. The Christmas Tree Lighting Ceremony will be all new this year with new music and new characters for a more immersive ceremony which will include the garlands on Main Street USA. Moving onto Disney Dreams! the UK version of the Autumn/Winter 2012/13 brochure advertised the Christmas season using this image. It really does look very likely that Disney Dreams! will be receiving a Christmas makeover. Now this is where we’ve heard conflicting rumours, we have heard that Disney Dreams! will be running with a little bit extra, but we’ve also heard that Disney Dreams! will be replaced by this Christmas edition. We think that perhaps it’ll play with a little attachment, it’s hard to see an entire new 22 minute show being played each night. Either way, we’re really excited to see the results! Father Christmas Village and It’s a Small World celebration will continue as last year. The Walt Disney Studios park will not see any new additions this Christmas season, except perhaps a few new decorations. Time will tell. Finally, Christmas merchandise seems to be arriving in the resort, featuring a Christmas visual! 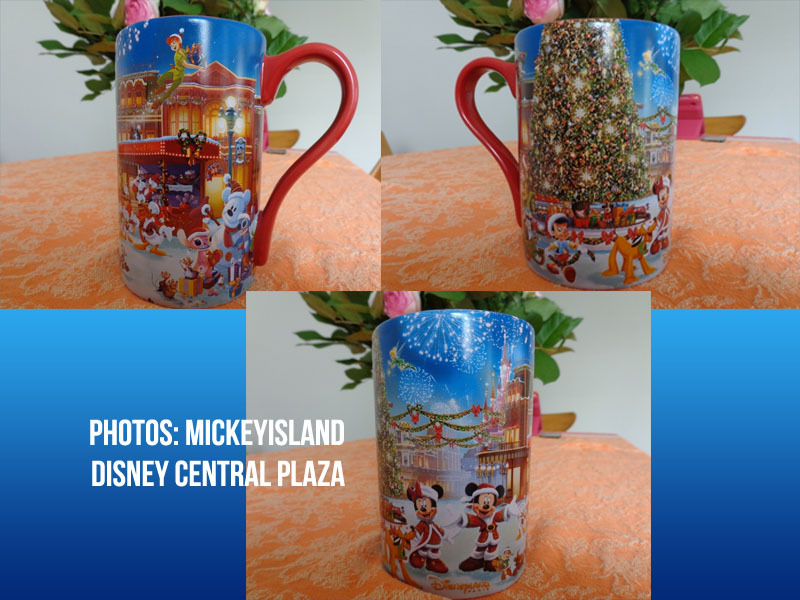 These were posted online by Mickey Island on Disney Central Plaza in the image we see the Main Street garlands and Mickey and Minnie in a Christmas costume with Disney Characters dressed in a Christmas outfit including Stitch and Angel. We also see a glimpse of the Christmas tree (is that representative of what we will be seeing in Town Square this November). The Hotels are getting Christmas rooms for an extra £105 (Disneyland Hotel) and £89 (Hotel New York), included you get Christmas decorations, a christmas tree and a few little gifts. Thanks to Parcorama (Twitter) for pointing that out.